Hours after Steve Jobs resigned as the CEO of Apple, his successor Tim Cook sent an email to reassure employees about the company's future. 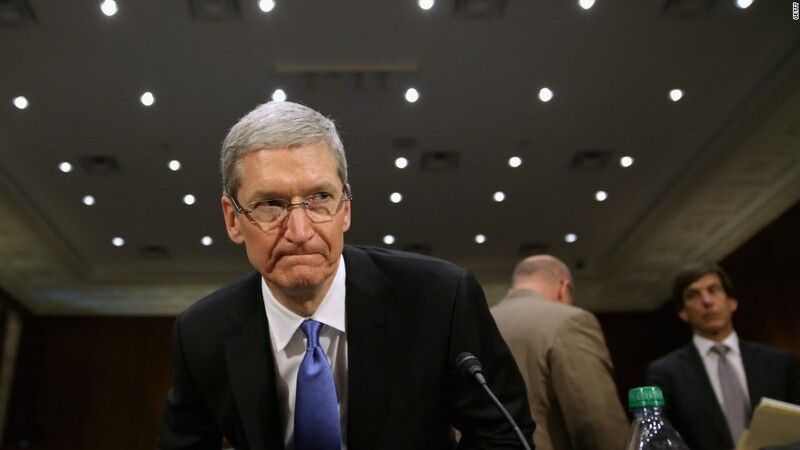 "Apple," Cook wrote, "is not going to change." This week marks five years since Cook replaced Apple's (AAPL) founder as CEO. From a certain distance, Apple does look unchanged. There is that same focus on standout hardware and design, and the same secrecy around those efforts. Customers still flock to Apple stores to buy up the latest shiny gadget with a screen. Apple remains the world's most valuable company, with a couple rude interruptions from Google (GOOGL). Behind the scenes, however, Apple's culture has changed noticeably, both for the better and the worse, according to interviews with more than half a dozen former Apple employees, several of whom spoke on condition of anonymity, citing Apple's famous emphasis on secrecy. 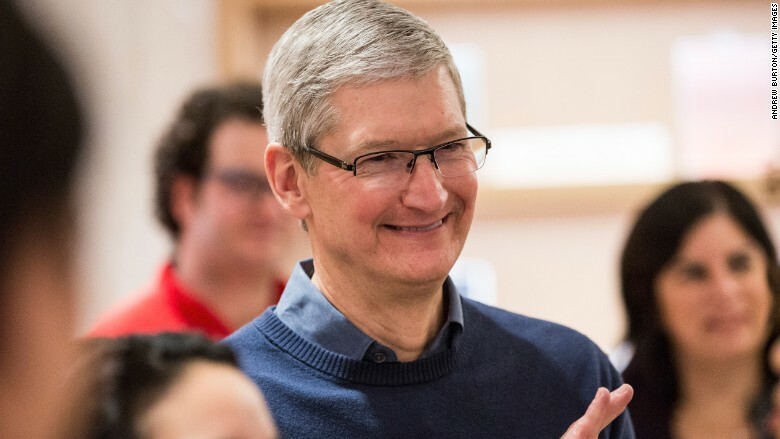 Nearly every employee praised Cook, previously Apple's COO, for being a savvy operator who deftly manages a complex global business and its relationship with suppliers, retailers and investors. But that's probably not what Cook will be known for. If Jobs put a dent in the universe through Apple's coveted products, Cook is making his mark by highlighting the importance of social efforts: LGBT rights, philanthropy, corporate diversity, renewable energy and improving manufacturing conditions abroad. Under Cook's leadership, Apple finally began matching charitable contributions from employees, which had long been a sore spot for staff. Teams are encouraged to be more aware of Apple's supply chain and any red flags they might notice on trips abroad, according to one former employee. Another employee said there was definitely a "louder environmental voice" inside the company pushing it to be greener. "I actually felt like Apple always had a very strong internal social compass, even when Steve was there," says Holly Shelton, who led MacBook product marketing at Apple until 2013. "It just wasn't the thing Apple led with." By putting social justice front and center, Cook may make Apple a more attractive brand for employees and customers. However, this must be weighed against what Apple has lost in recent years. Gone is the feeling of a small, nimble company run by a visionary founder who can single-handedly make major product, design and marketing decisions on his own. "Apple under Steve Jobs always felt like a small company. All the big decisions were made with relatively few people," says Ken Segall, the former Apple ad man who worked closely with Jobs for years and helped create the "Think Different" campaign. 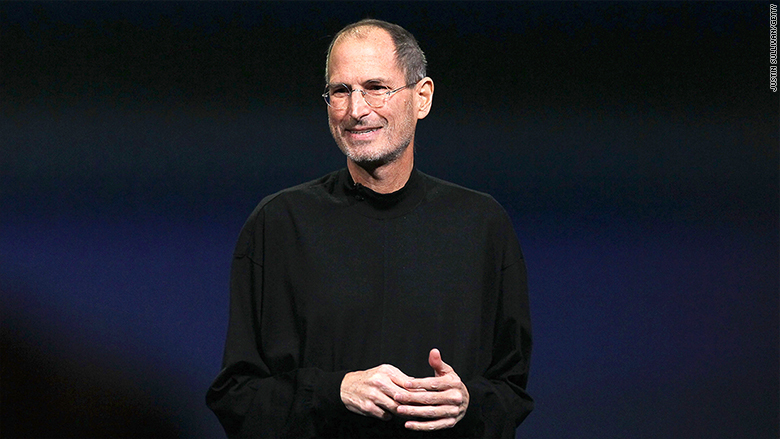 "Steve hated the way big companies worked." Now you'll find a big company that feels like a big company, with a swelling headcount and what several former employees described as a creeping bureaucracy. Apple had 110,000 full-time employees as of the end of September 2015, nearly doubling from the 60,400 employees it reported having in September 2011, shortly after Cook took over, according to annual filings with the SEC. Apple declined to comment for this story beyond public statements made by Cook in recent weeks. "We have stepped up our social responsibility. We have talked about things and been more transparent about what we're doing," Cook said in a recent interview with The Washington Post, when asked how Apple's culture has changed. Cook also said: "The obvious things are we have more employees. The company is four times larger [by revenue since 2010]." Much of that headcount growth is due to Apple opening dozens of additional retail stores and investing in research and development for new product categories. Yet even small product and design teams saw their numbers grow in a way that Jobs typically resisted. "It felt like a different place fundamentally," said one former employee, whose team grew from a dozen to well over 100 during his few years there before leaving in 2013. "It wasn't like you were going to put these six incredible people on this mission. The approach changed." With Jobs gone, the approach to product and design decisions changed as well. Cook, not known for his product sensibility, leans more on executives like design chief Jony Ive and head of software engineering Craig Federighi to oversee product decisions, according to former employees. "It's more of gaining consensus," says Bryson Gardner, who directed development for various iPod and iPhone models until 2013, on the decision making process under Cook compared to Jobs. "But I think it's still with the understanding that Tim owns the team architecture." That process has raised doubts among some close to Apple. "Taste is one of those things that everyone on Earth thinks they have even when they don't. Steve had that and he was a brutal enforcer of his taste," says Segall. "Tim delegates it. Some of his people have it and some don't." It's not just taste that's lacking. It's also a vision and push for the next big thing. There's now a feeling among some Apple insiders that the company is just running the same product playbook that Jobs created in his final years at the helm. "For four or five years, the playbook is the same that's been done," says Amit Sharma, a former Apple exec on the online store team. But, he adds, "just because everybody is looking for new doesn't mean it's not working." Not everyone would agree with the latter point. The iPhone that Jobs debuted to the world in 2007 fueled Apple's rise to become the most valuable company, but nothing lasts forever. Apple's overall sales have fallen for two straight quarters as iPhone sales growth finally peters out. As of right now, there is no other Apple hardware device to pick up the slack. Sales of the Apple Watch, the one big new product of Cook's tenure, are already said to be declining. Five years after Jobs, Apple's cracks are starting to show. A former executive described listening to a current Apple employee complain about a feeling of "turning the crank" for one similar product after another -- a far cry from the late 2000s when Apple seemed to be pushing out a steady stream of ambitious new products. At one point, the executive says he grabbed his former colleague by the shoulder and said, "Look, Steve is dead. ... He's not coming back. You can't keep thinking this will be like it was. You've got to move on."